A feast for the eyes and the stomach. 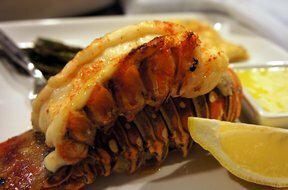 Splurge on your loved ones or yourself with this decadent lobster. 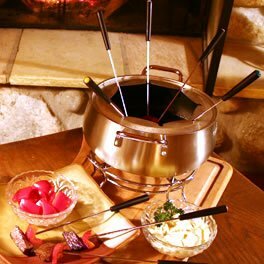 Bring in the new year by preparing your own lobster at home for a special New Year's Eve supper. 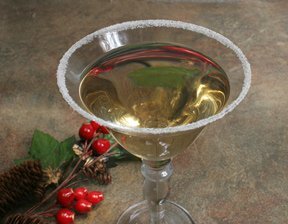 Host a wine tasting party to bring in the new year. You can celebrate the new year and make wine tasting experts out of all your guests. 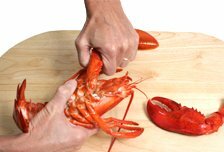 Get step-by-step instructions on how to remove the meat from a cooked lobster.